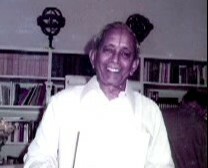 Dr. Ekkirala Krishnamacharya (Master E.K. 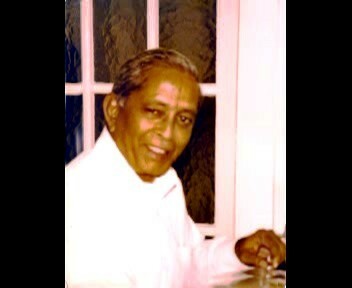 ), born on August 11, 1926 in Bapatla (India) was a university lecturer for Vedic and oriental literature at the Andhra University of Visakhapatnam. Besides this activity he founded numerous spiritual centres in India and Western Europe as well as schools and more than 100 homoeopathic dispensaries in India, where the sick are treated for free. He made the work for the well-being of society the centre of his teaching and his life. He lead thousands onto the path of yoga, to a way of life and balance between spirit and matter and of harmony between man and cosmos. In his 24th year Master CVV appeared to him while meditating. This opened the Path in his life. He identified himself with the work of world goodwill and the Planetary Hierarchy in 1953. He was linked up with the Hierarchy of the Masters of Wisdom in 1958. The Magnum Opus – “Spiritual Astrology“ - was given out by him in 1965. 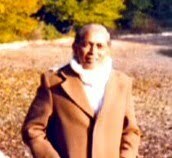 In 1971 he founded The World Teacher Trust for the spiritual fusion of East and West and he travelled extensively all over the globe for spreading the message of Eternal Wisdom and Universal Love. His main work was to sow the seeds of the Aquarian Energy, which was received by Master CVV, who transmitted the energy around the etheric plane of the globe to enable faster individual transformations and the consequent growth. Dr. Ekkirala Krishnamacharya was also entrusted with the age-old teaching and healing work, which is the main work of the Hierarchy. He was a healer of a higher order. His visits to the sick enlivened them, his healing touch alleviated the suffering. He chose homoeopathy as an excellent means of service. 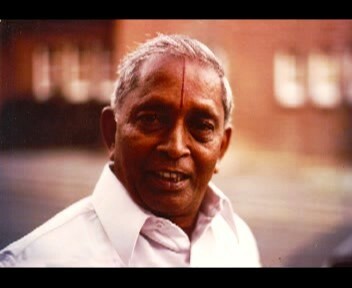 He not only practised homeopathy, but also conducted many classes and thus awakened homoeo-consciousness. However he did not despise other branches of medical science, and at several instances he sought the help of allopathy to save the life of the patients. He authored many books in English and in Telugu. His writings cover Veda, yoga, astrology, homoeopathy, ancient wisdom, spiritual practice, modern novels, drama, poetry ... He had a deep insight into esoteric astrology as well as mundane astrology. At periodical intervals he conducted classes on astrology explaining in detail the correspondence of man and the cosmos. The work of group building commenced in a very significant way from 1977. Wherever he went, taught and healed, groups emerged to follow the Path, which the Master was indicating, both through teaching and healing. The groups work with the age-old formula of meditation, study, and service. In all this activity of teaching, healing, and group building he remained impersonal and a witness to all manifestations of work. He was simple and spread simplicity. His way of normal living with human and spiritual values is itself a good demonstration of the teachings he spread. He was a multi-cut diamond shedding forth love and light. He left his physical sheath on March 17, 1984, on Pisces Full Moon Day. It was a 30 years work of teaching, healing, writing and moulding the lives of people in tune with the Plan.